55+ living at it's best. Like new and lots of upgrades in this single family, 2 bedroom, ranch home with the Best location overlooking the woods in a private setting. Whole house generator, underground sprinkler system, upgraded landscaping, an invisible fence, a trex deck with an automatic awning, and beautiful hardwood floors. A master bedroom suite and a second large sized bedroom and hall bathroom with an upgraded step in spa tub. 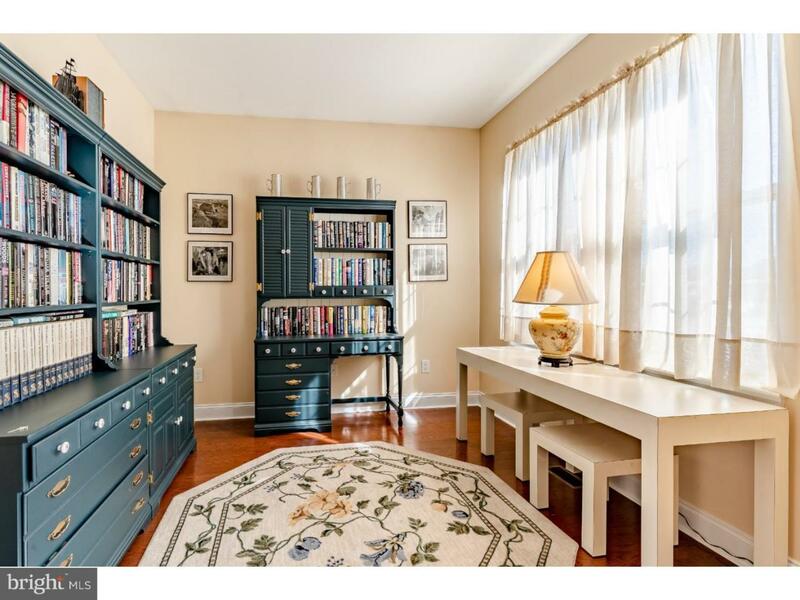 Lots of closets and an enormous basement for storage. A dining room fit for a large feast, an office or living room, and a family room with a floor to ceiling stone gas fired fireplace, and a sunroom that overlooks the valley. This community has indoor and outdoor pools, a fitness center, a community garden, library, community room, and walking trails. Located conveniently to the Rt 30 bypass, minutes from hospitals. 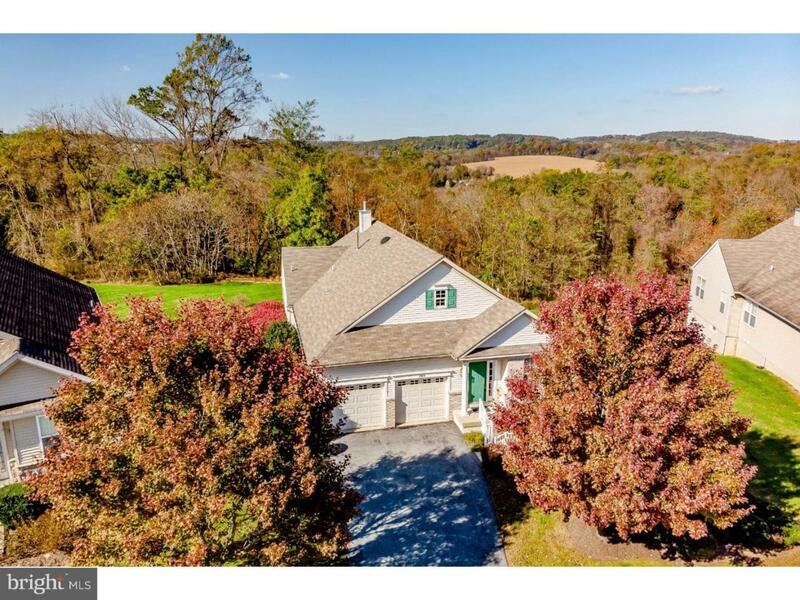 Check out this gorgeous spot overlooking the hills and valleys of Chester County. Seller is appealing the taxes. We expect a signficant reduction. Similar homes in the community have taxes from $6,497 to $7,500. 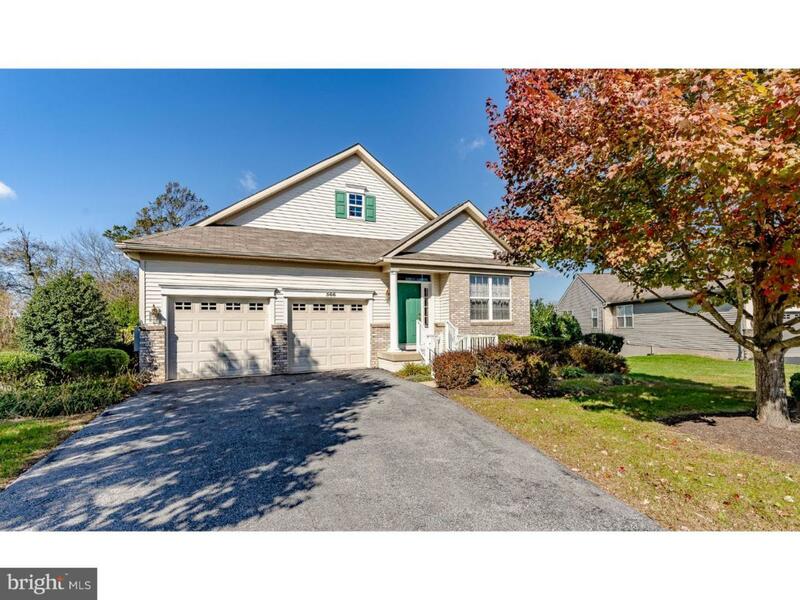 Welcome home to 366 Randall Lane, Coatesville, PA. 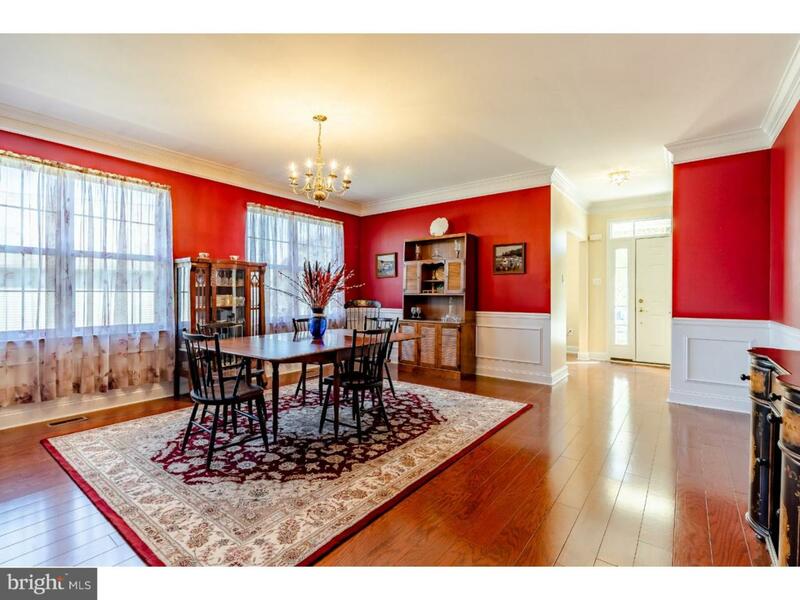 Listing courtesy of Mchugh Realty Services.